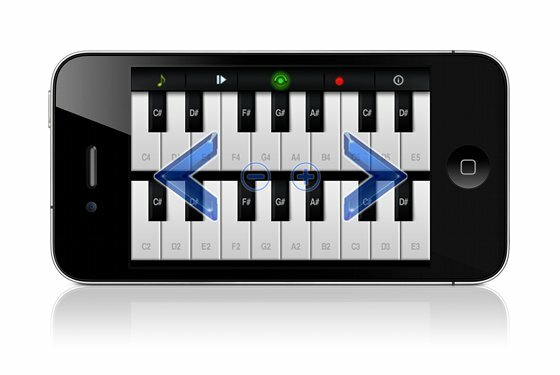 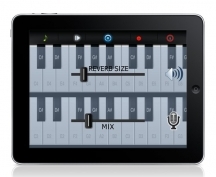 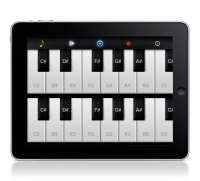 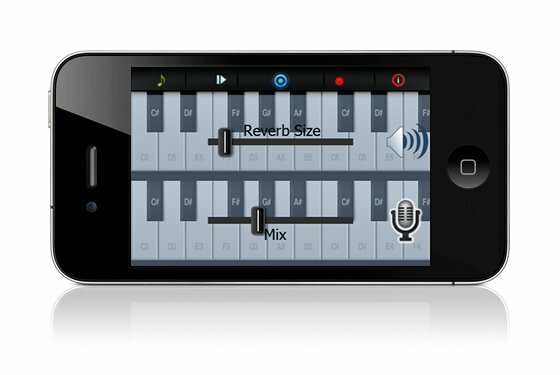 Turn your iPad, iPhone or iPod into a crystal clear, crisp, stereo Piano! 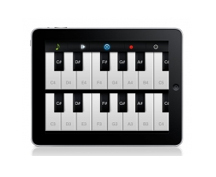 Just with a few easy clicks. 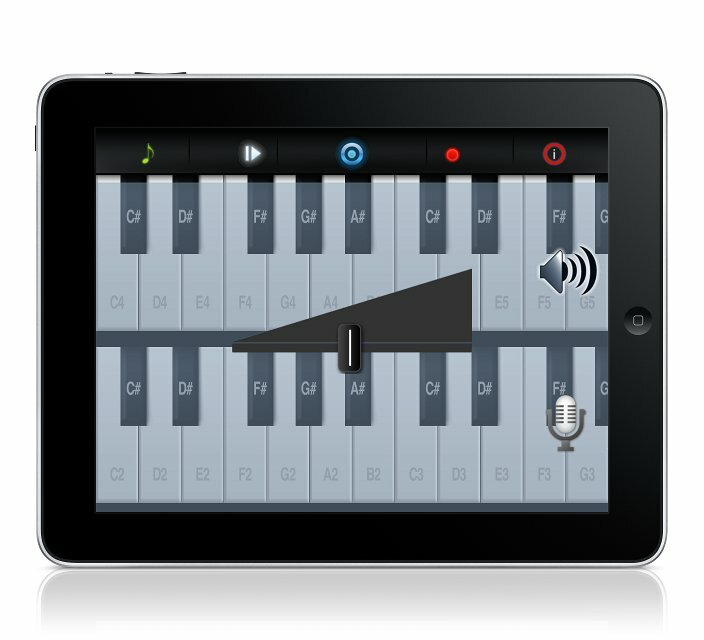 The iPhone, iPod touch and new iPad version of Piano by TuneInstrument.com is absolutely the sleekest and most convenient piano you can carry. 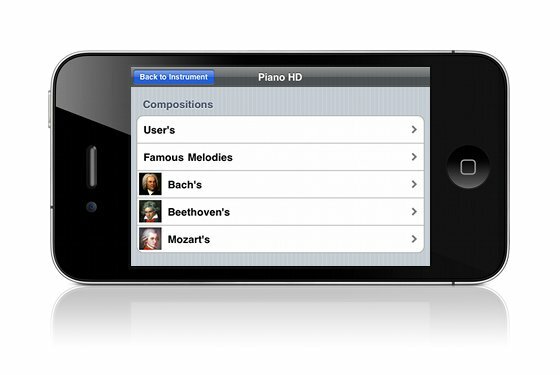 Having it as a part of your iPhone, iPod and/or iPad touch makes it almost impossible to forget.